HubSpot just released it seventh annual State of Inbound report. Every year HubSpot surveys thousands of B2B marketers in small and mid-size companies about their top priorities, challenges and successes. This year, almost 4000 marketers, mostly business-to-business, participated in the study, which provides a great base of data. Interestingly, this year's State of Inbound didn't just cover marketing. Following an approach they initiated last year, Hubspot included as many findings on the state of Inbound Sales. Hubspot has witnessed the growing importance of sales and marketing alignment for revenue generation success in B2B companies. And as I commented in my recent interview with Salesforce, having sales and marketing work well together is the only way to accelerate revenue growth for B2B companies. All of marketing's demand generation work goes to waste if salespeople don't follow up on contacts and convert them into customers. We've seen this happen in too many small and mid-sized businesses. Which brings us to the secret to higher marketing ROI that the study revealed. 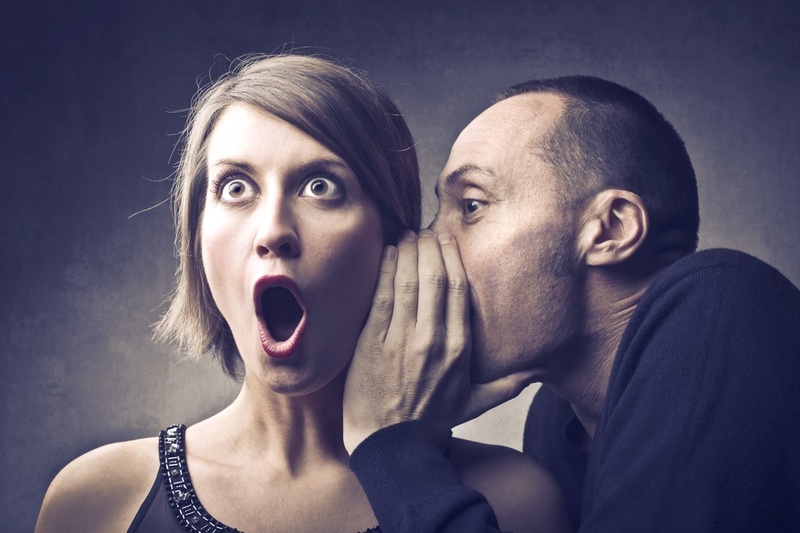 The secret doesn't have to do with marketing alone. it has to do with the alignment of sales and marketing. Marketers who implemented a formal agreement with their sales team colleagues were more likely to see higher ROI on their marketing investment. They were also more likely to receive a marketing budget increase and to expand their sales teams. 57% of marketers who have an SLA with sales received higher budget in 2015 versus the previous year, almost 40% higher than those who don't have an SLA. We know from our work with clients that getting to an SLA between sales and marketing involves a lot of work and a certain amount of sophistication. It doesn't typically happen in the first year after a company launches a marketing function. And it often requires a lot of work from the sales team that they didn't anticipate - but benefit from. Interested in learning more? Here's how to develop an SLA between marketing and sales in your company. Paid advertising is the number one most overrated marketing tactic, according to respondents. To get your copy of State of Inbound, click here.